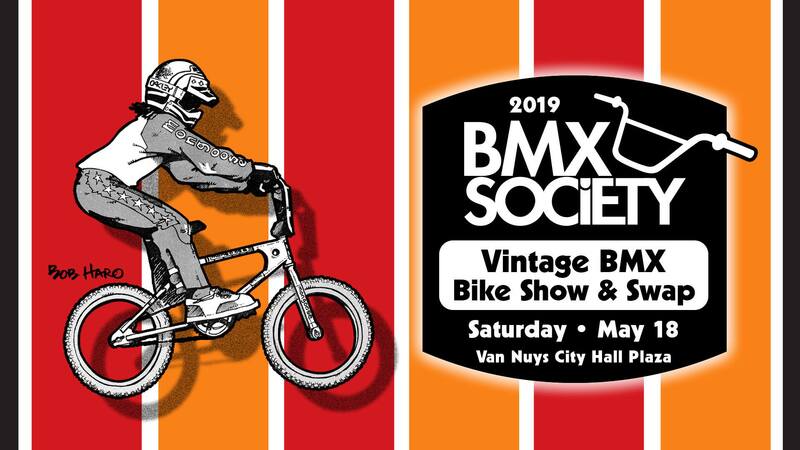 REGISTER FOR MAY 18th BMX Society show. 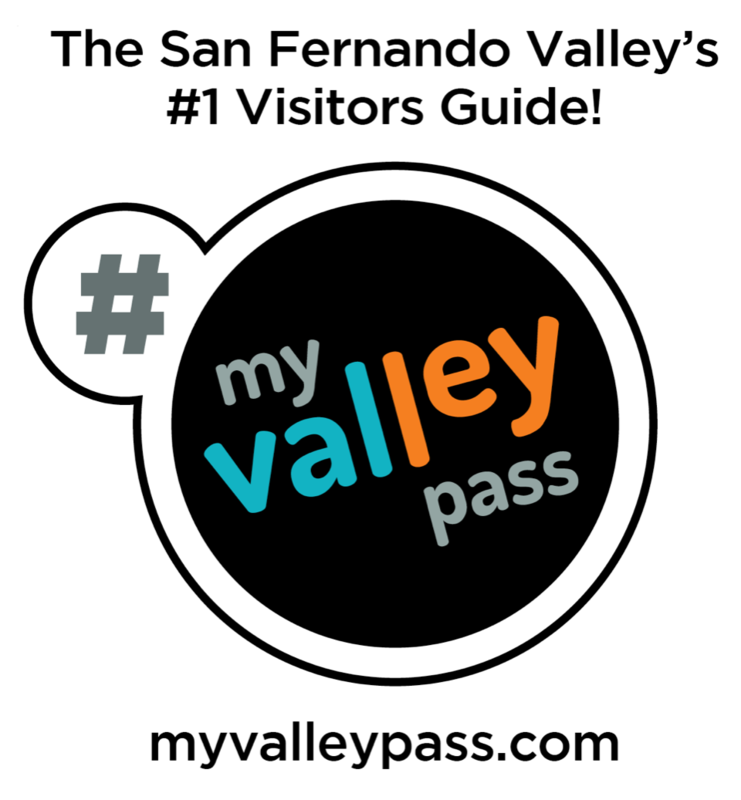 Valley Relics Museum and BMX Society are gearing up for, May 18th. The Vintage Bike Show event will be FREE to attend. A paid event registration option is available for those who wish to compete for honors in the bike show, or participate in the swap meet, or who want the show memorabilia like the shirt, poster lanyards and bike tags featuring the Mongoose themed Bob Haro art, or just generally want to support the show and make sure it keeps happening.